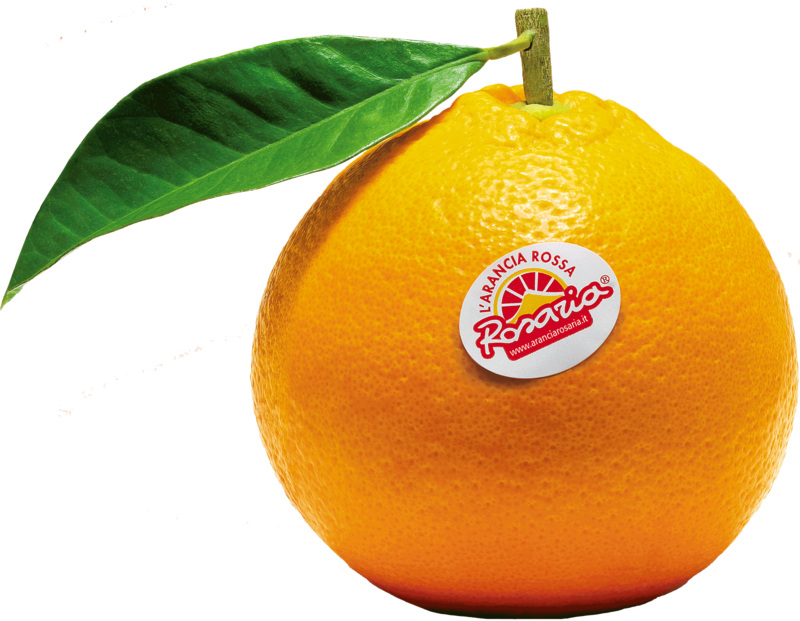 The whole Sicilian Orange And ready a conquer EVERY family. Vitamin: Rich in vitamins A, B, PP, C.Lightweight: low in fat and calories.Energy: Rich in minerals and ideal for those who practice the sport.Anti-aging: Rich in antioxidants against aging.Only: it turns red solo At Slopes Mount Etna. The Companies O.P. enhance the red tarot, which, thanks to the strong temperature range between day and night, caused by Mount Etna, acquires special pigmentation process that makes red oranges, enhancing the flavor and unique aroma. 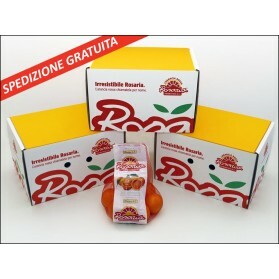 When choosing oranges, from today, try Rosaria, reveal the qualities.